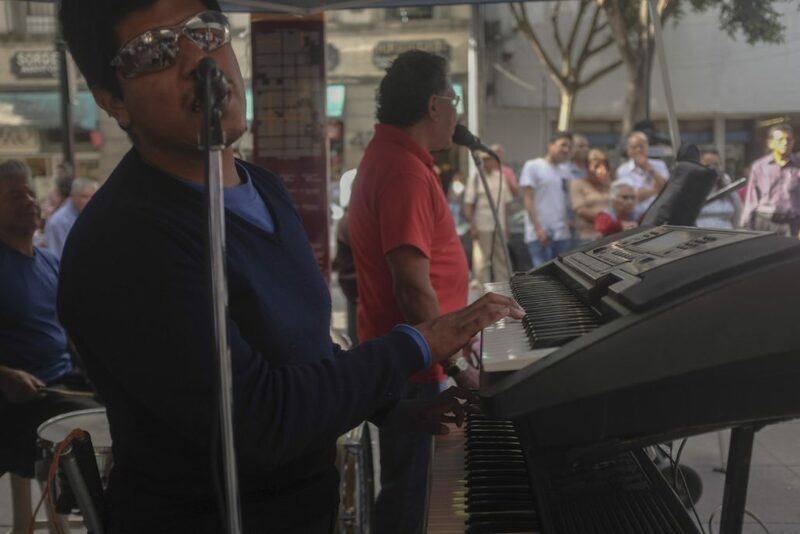 In the heart of Mexico city, a band of blind musicians has rocked crowds for over 30 years. When he was younger, Marco Antonio Castellanos believed his calling was to become a psychologist. 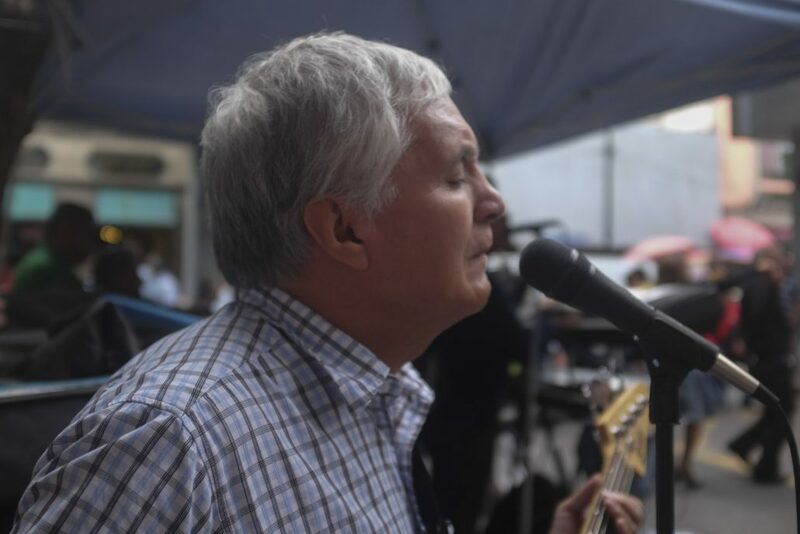 But over the last 33 years, he has come to lead a band of mostly blind musicians who play a variety of music in the historic center of Mexico City. What got him from there to here was a surprise even to himself. The band, known as Punto Siete, is now a near-permanent part of the soundscape, playing “a little bit of everything” every Wednesday and Saturday near the Line 2 Metro Allende stop. “A lot of people say my band is a school,” Castellanos says, noting he has taught many of the musicians who play with him, such as keyboard player Genero Reyes, who has visual and intellectual disabilities. At one point, Reyes, who joined the band when he was 16, did not play anything, Castellanos said. 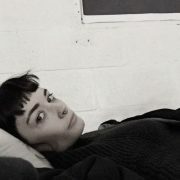 But the band member, who is now 30, currently knows the lyrics and notes to dozens of songs by memory. “Thank God, I’ve been able to see a lot of people develop personally and professionally here,” Castellanos adds. There is a relevant reason why he has dedicated his life to playing music and teaching others. Marco Antonio Castellanos sings before a crowd. Castellanos, who was born in the city of Guadalajara in the western Mexican state of Jalisco, began to lose his own vision as an 11-year-old due to congenital glaucoma. But around the time that doctors began performing surgery on his eyes, two of his brothers taught him a few basic guitar chords. “And little by little I learned,” he says. Castellanos later picked up the mandolin, charango, bass guitar, and keyboard, and studied psychology at the country’s National Autonomous University of Mexico. But upon graduation, he was hard-pressed to find work as the country went through a severe economic crisis, and he began supplementing his part-time job as a psychologist by playing guitar in local cantinas. There, someone invited him to join a musical group in the city’s center— near the Line 2 Metro Allende stop. He still remembers the date: June 29, 1983. He was 25. “Everything has a sequence,” Castellanos says, noting the area had once been frequented by a group of jazz musicians who attracted more and more players. Eventually, his own life became punctuated by moments in the band’s evolution. The group— known as Arcoíris (Rainbow) when he joined— has since been called Zafiro, Super Siete, and now, musical group Punto Siete, in homage to the six raised dots of a full Braille cell. Over time, band members have also amplified their sound by transitioning from acoustic instruments such as the double bass and accordion, to electric guitars and keyboards. 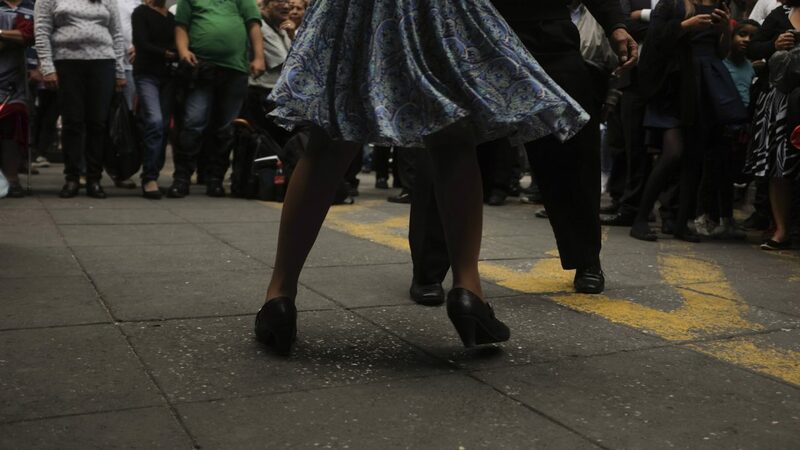 And decades later, Castellanos is playing a variety of music including salsa, cumbia, norteña, cha-cha-cha, rock, and danzón on the pedestrian-only thoroughfare. In a single hour, he estimates the band plays between 12 and 15 songs, and notes they can sometimes play for ten hours and hardly repeat a tune. Nearby, Reyes and Arturo Cruz play the keyboards, and Jose Luis Aguijosa strike the drums. 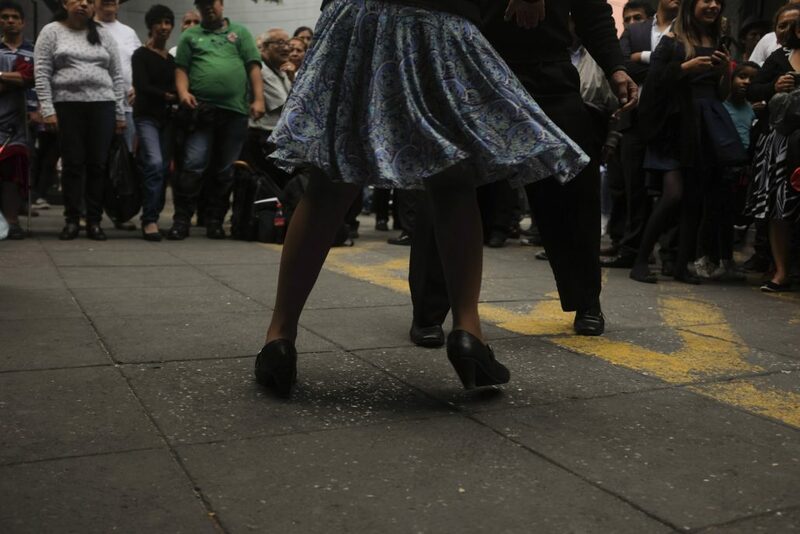 Partners dance in the large crowd that gathers around the musicians, and passerby swayed to the beat. Cruz, who is the only current band member who has no visual impairment, takes up a plastic collection bowl and made his way around the circle before emptying the money in Castellanos’ hand. “Do you have a new piano?” Cruz jokes, glancing at the keyboard at Reyes’ fingertips. “This piano is from the time of Venustiano Carranza,” he says, referring to a Mexican president of the early 20th century. Even so, the band, which finances itself solely through tips of a few dollars every 20 minutes or so, in addition to CD sales, says money is secondary. “I play because I like it and if there’s money it’s even better. It’s like a prize. It’s recognition,” Castellanos says, noting he also gives music lessons and plays in the subway on other days of the week to supplement his income. Above all, he says, music is a tool to develop emotion and feeling, regardless of disability. Punto Siete plays before a crowd. As a psychologist, Castellanos worked with kids who could not see, walk, or hear. But, he noted, they could feel. “The important thing is here,” he said, patting his heart. After working with kids and their parents for 32 years, Castellanos left his job as a psychologist in 2015 and now plays in or near the city’s Metro transportation system full-time. As they play, he calls out to Reyes to wait for the other musicians before launching into the next tune. “He has to give you the bass, or if not, how are we going to start,” Castellanos laughs. One woman in the crowd comes over with a request. “When are you going to play rock and roll?” she says, momentarily taking a break from doing pirouettes. A short while later, Castellanos began to pick a lively rock tune from his stool. Asked if he’ll continue playing with the band even as he grows older, he did not hesitate. “Like you believe in God, I believe I will,” Castellanos says.